Repositionable Chalkboard Stickers Only $14.99 Plus FREE Shipping! You are here: Home / Great Deals / Repositionable Chalkboard Stickers Only $14.99 Plus FREE Shipping! 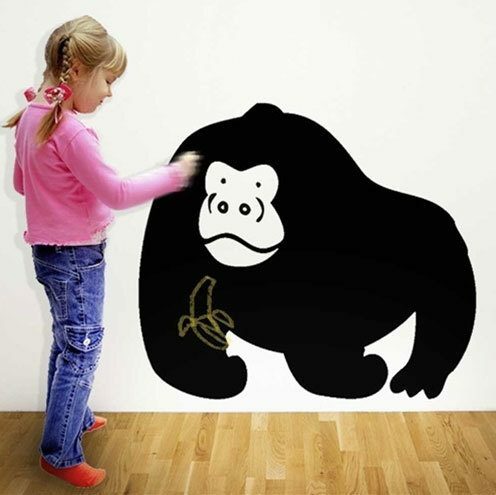 Here’s a great idea for your chid’s bedroom or playroom wall! The Repositionable Chalkboard Stickers for Only $14.99 Plus FREE Shipping will not only lend a whimsical look to your child’s room, but will also give her/him a creative way to play!